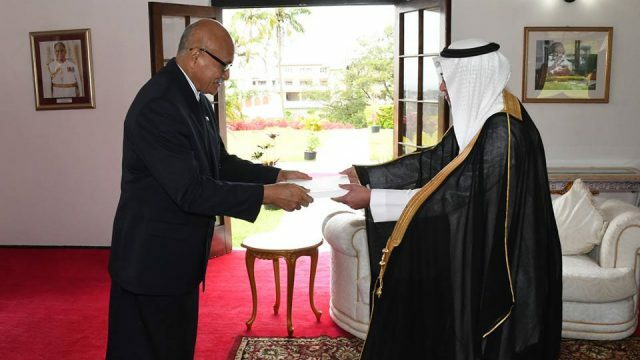 President Major General (Ret’d) Jioji Konrote received Saudi Arabia’s Non-Resident Ambassador to Fiji Mesaad Ibrahim Al Sulaim this morning. President Konrote welcomed the new Ambassador and noted the strong bilateral relations that both countries enjoy. 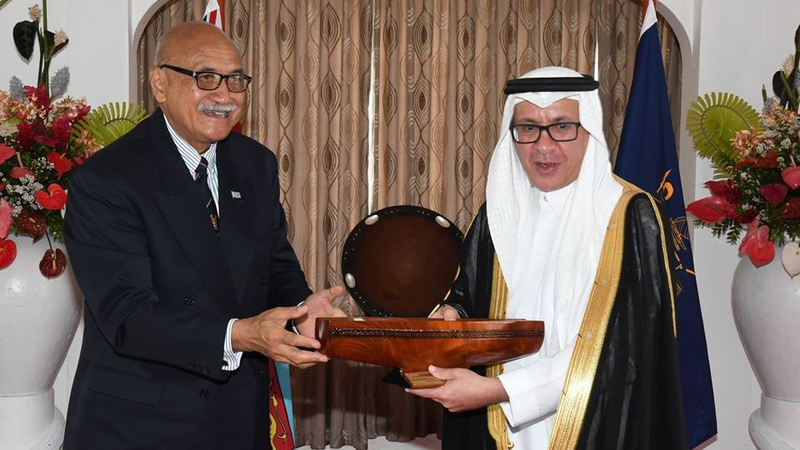 He thanked the Saudi Arabia government for its continuous support to the government and the people of Fiji. 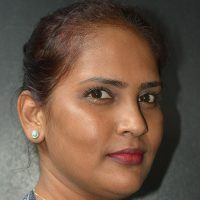 Al Sulaim also says the Saudi Arabian Government is keen to further develop its bilateral relations with Fiji.